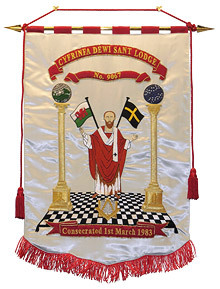 Dewi Sant Lodge is a very friendly and welcoming freemasons’ lodge. It was founded by masons with a love of all things Welsh and in particular the Welsh language. 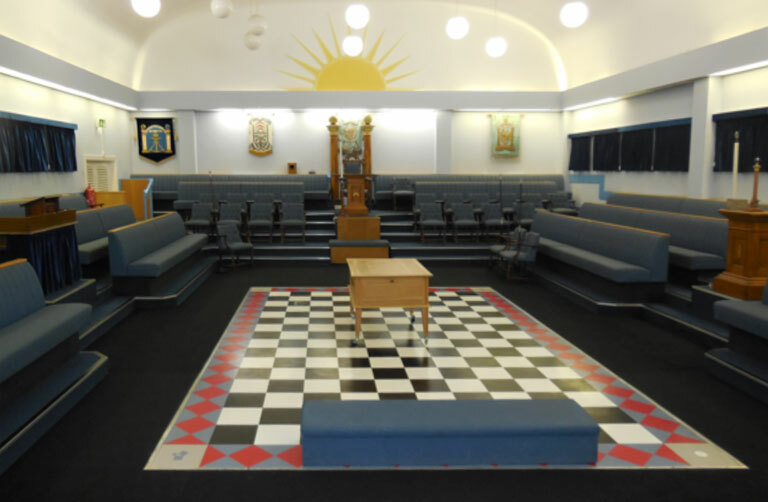 The aim of the lodge is to provide an opportunity for members to practise freemasonry in both English and Welsh. Our meetings are always concluded with a formal dinner, which is enhanced by the joy of participating in Welsh choral singing. A warm welcome awaits anyone who would like to know more about what we do or, hopefully to join us. If you have any questions, please use the form on the Contact Us page – we’d love to hear from you, and we promise a timely response.